Timeshare Solicitors? Do I Need One? Thousands of people across the UK and Europe find themselves frustrated and angry at being mis-sold a timeshare agreement which has left them with the prospect of having to pay thousands of pounds in maintenance fees for years to come. Many want out, want to get rid of their timeshare but worry about the cost of employing timeshare solicitors to act on their behalf. But what is the alternative? The customer is fully protected by an industry leading insurance policy backed by a leading insurance company and, unlike many timeshare solicitors, our service is offered on a No Win No Fee basis. 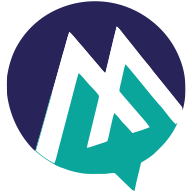 Our legally trained consultants will give you a full and frank assessment from the outset, giving you clear and discernable advice and a realistic outcome depending on your individual circumstances. 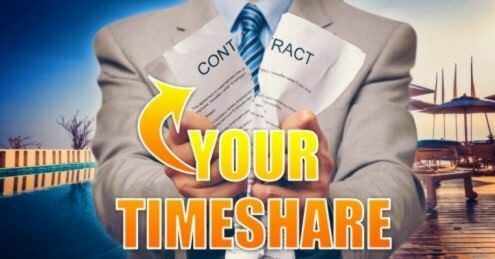 Simply complete the online timeshare claim form and we will begin the free assessment for you based on your own individual timeshare experience.